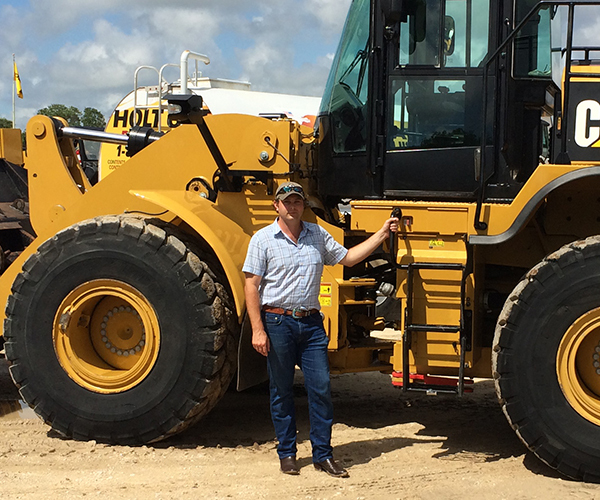 After years of managing the sales department for a large independent equipment company, Luke Brenner started Heavy Equipment Co. in January of 2013. Luke grew up in Southwest Michigan and is a graduate of Culver Military Academy in Culver, IN and Hope College in Holland, MI. After arriving in Austin in 2009, Luke met and married his wife, and they now have a baby girl. In he’s fleeing moments of free time, Luke spends as much time as allowed hunting, fishing, and just being outdoors. 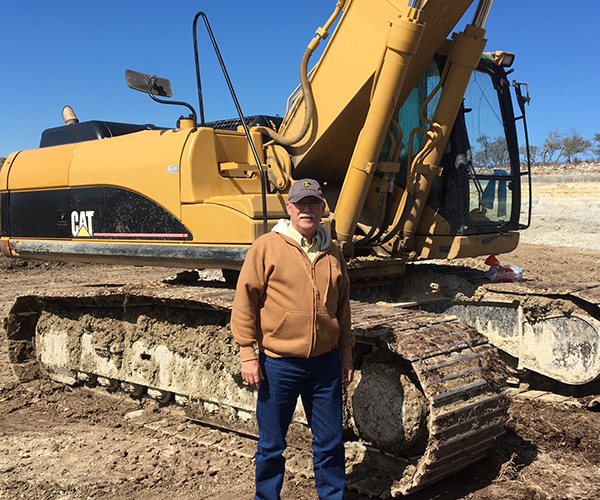 Roger Smith has spent the vast majority of his life in and around the equipment business. 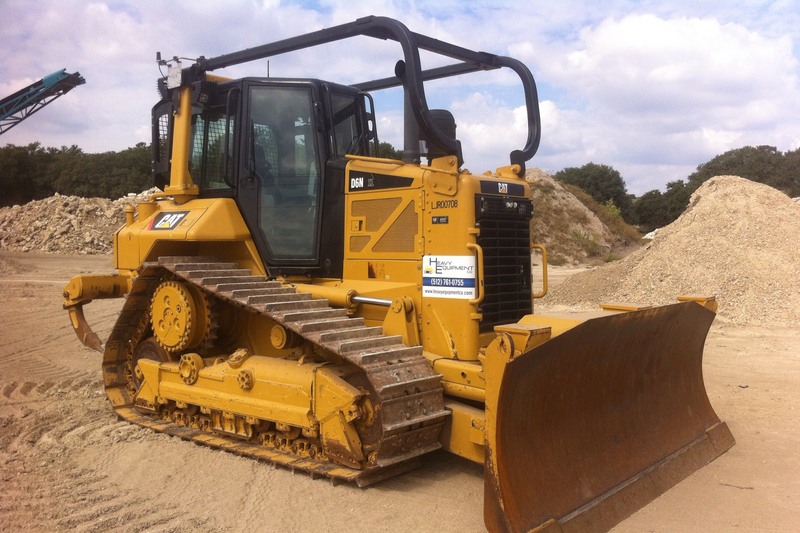 Prior to joining Heavy Equipment Co. Roger spent 21 years with a national after-market parts supplier. Roger and his wife reside in East Texas, while spending numerous days a month in the Dallas/Fort Worth area assisting customers. True to his Texas roots, Roger greatly enjoys hunting and fishing, and spends as much time as he can with his grandchildren.